Author W. Hacking reveals personal insights into the life of renowned 20th century minister, Smith Wigglesworth. Uncover Smiths intimate relationship with God and how he flowed in Gods supernatural power. 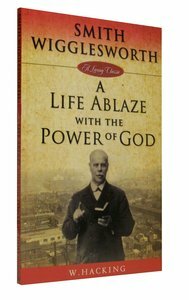 About "Smith Wigglesworth: A Life Ablaze With the Power of God"